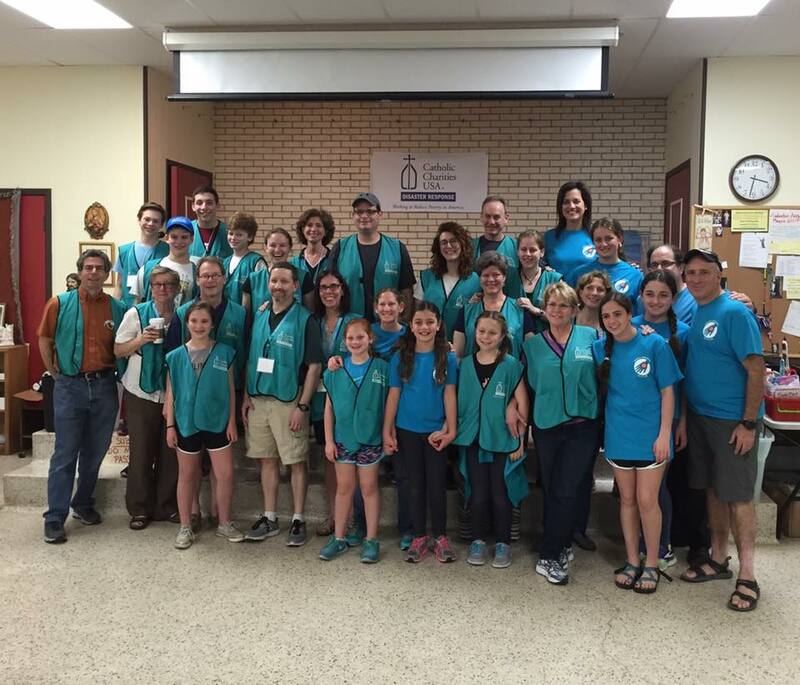 Temple Sinai DC’s “The Open Door: Helping Refugees and Immigrants Initiative” focused on social justice work around immigration reform and direct service to recent immigrants. 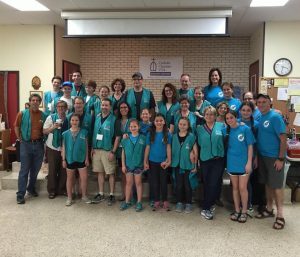 This initiative reaches and affects Temple Sinai’s members, the DC interfaith community, non-Jewish immigrants and refugees, and the devoted Catholic and Protestant relief workers in Texas. It works on two parallel tracks: education and direct services. There will be educational events meant to inform attendees and engage greater numbers of volunteers and ongoing efforts to provide direct support to needy refugees in the Washington, DC area. The temple will also take a mission to Sacred Heart Relief Center in McAllen, Texas, where both education and direct services will be combined in a profound way by bringing their community to the front-lines of this problem. For this community-wide interfaith effort, Temple Sinai will partner with local interfaith congregations in Washington, DC. The DC events will center on a community-wide Teach-In hosted at Temple Sinai featuring a keynote speaker, workshops, and discussions all focused on immigration issues and immigration reform. The Mission to McAllen will allow them to see firsthand the needs of the immigrant community and provide direct service to interfaith organization working with this at-risk community.